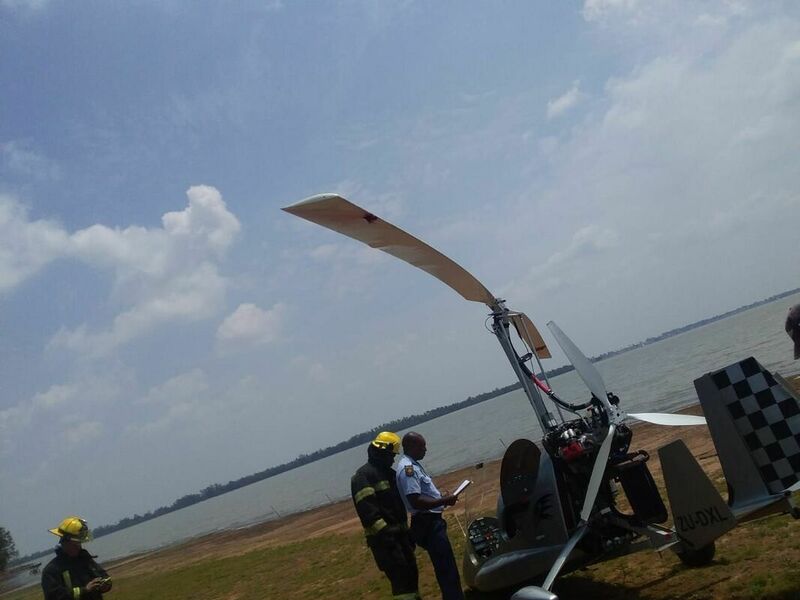 A man was killed after suffering extensive injuries after being struck by the blades of a gyrocopter at the Vaal Marina in Vereeniging on Sunday morning, 10 February 2019. Midvaal Fire and Rescue responded to the call at around 12h00, dispatching a rescue vehicle. Arriving at the scene, it was discovered that the gyrocopter had to do an emergency landing next to the water. The pilot of the gyrocopter did a low flyby and shortly after that ran into engine problems which forced an emergency landing. 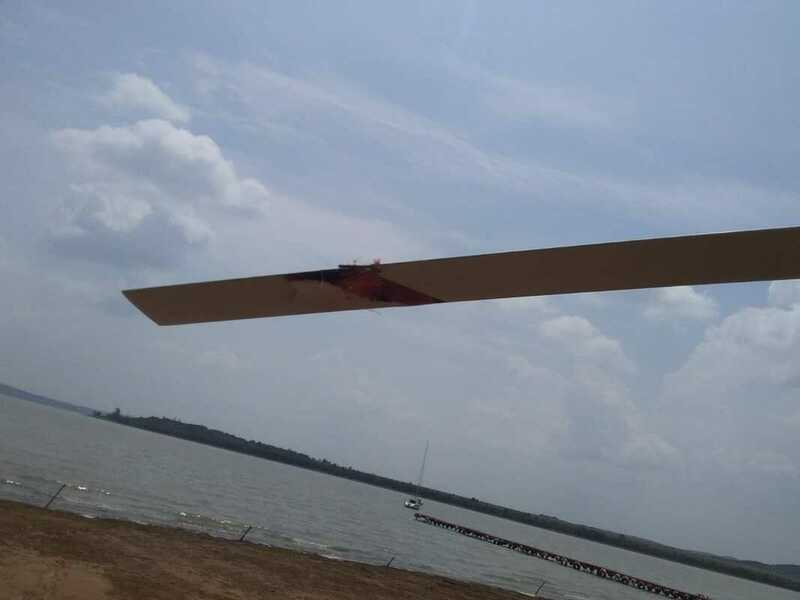 The family members were standing next to the water and did not realise that the pilot was coming in for an emergency landing. 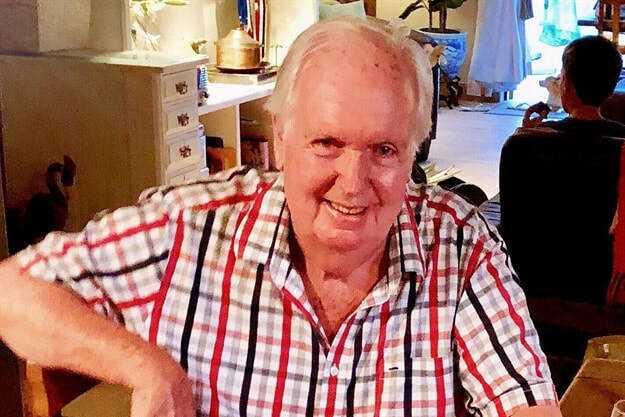 Terry Dempsey, aged 77, a well-known song writer, could not get away in time and was hit by the rotor blade. The Dempsey family was at the dam to scatter the ashes of ‘Oupa’ Max over the dam. Some of the children had flown in from Australia and England for this ceremony that took place at ‘Oupa’ Max’s favourite place. By the time Midvaal Fire and Rescue arrived at the scene, Dempsey was already deceased. The scene was cordoned off and the SAPS started an investigation. 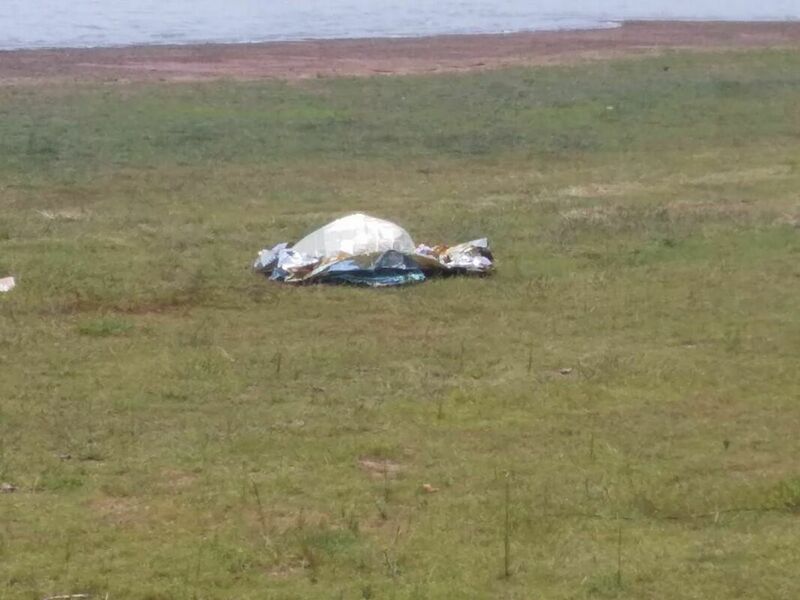 The K9 unit of SAPS was also called in to help retrieve some of the deceased’s body parts. Paramedics from ER24 and Netcare 911 arrived at the scene and declared Dempsey deceased. 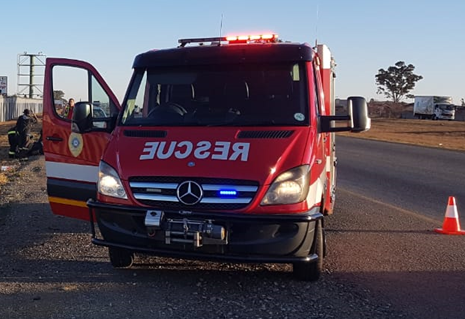 Chaplain Gerhard Oosthuizen, from Midvaal Fire and Rescue was called in to assist the family members and to provide trauma support to the family. 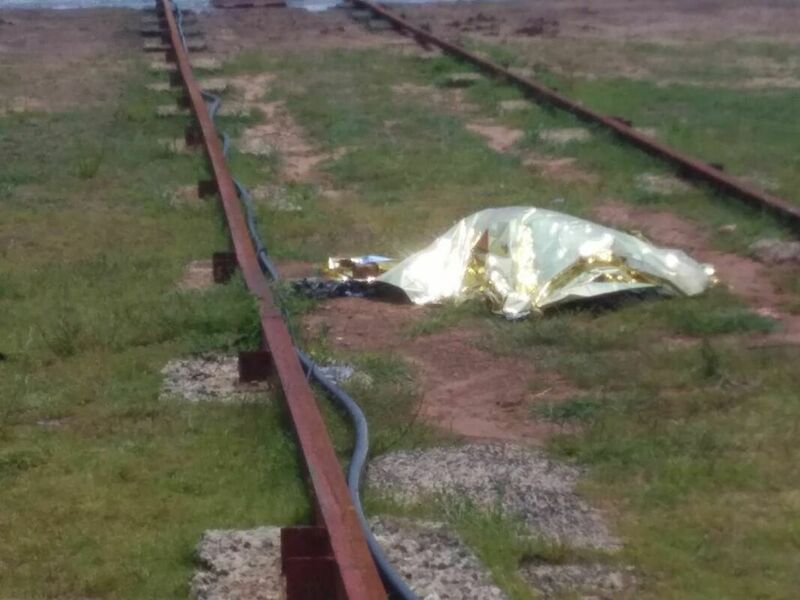 The Civil Aviation Authority was also on scene to investigate the incident.